The Window Clinic offers everything from bi-fold and composite doors, to uPVC entrance doors and patio and French doors. 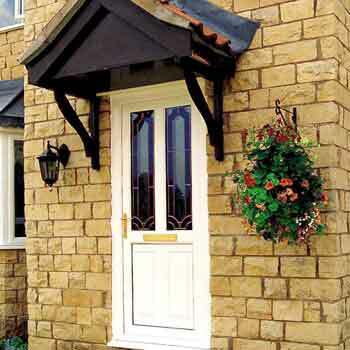 Choose from a huge range of door styles and tailor them to your property with a range of colours and hardware options. 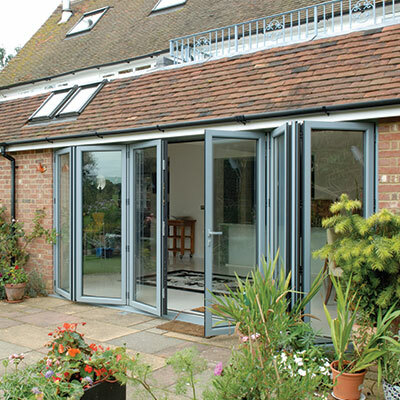 A stunning alternative to traditional patio or French doors, bi-folding doors allow you to completely open up your house to the garden, ideal for conservatories, kitchens and living rooms. Perfect for gatherings and parties in summer, bi-folds lock up securely and seamlessly to keep the cold and intruders out. Solid wood core composite doors are strong, secure and energy efficient, making them ideal front and back doors for a property. A fibreglass coating protects the timber core from the elements, as well as offering long lasting and fade resistant colour. Our composite doors achieve Secured by Design accreditation. We also offer a full range of uPVC and aluminium entrance doors, available in a range of colour options, styles and glass designs. With 20 years’ experience designing doors for properties across London, Kent and Surrey, we’re sure to be able to create the ideal entrance door for your property. 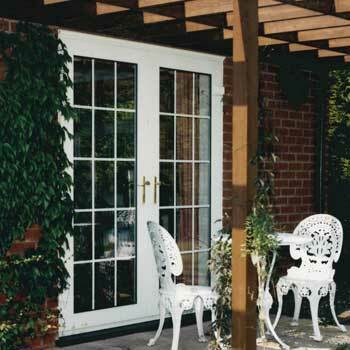 Our popular patio doors are available as multi-panel sliding glass doors or open-out double French doors. 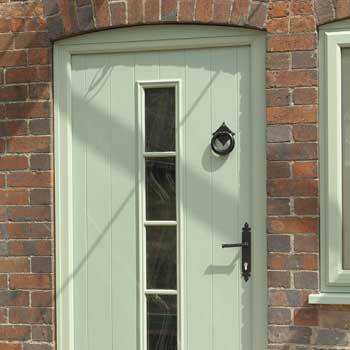 Choose from a range of beautiful designs, decorative and leaded glass, and opening options to create the ideal door set, whether you’re looking for a traditional or modern look. Authorised and regulated by the Financial Conduct Authority. Registered in England.